While you weren’t watching, a new report commissioned by the Cape Innovation & Technology Initiative (CiTi), Wesgro, and the Allan Gray Orbis Foundation – with the support of the Western Cape Government has confirmed the greater Cape Town area, including Stellenbosch, as Africa’s tech capital. The city employs more than double the number of people that Lagos and Nairobi do, with 450 to 550 entrepreneurial companies employing between 40,000 to 50,000 people in the city. The Lagos and Nairobi technology ecosystems employ 9000 and 7000 people respectively. The report was recently launched by Endeavor Insights, the research division of Endeavor, a global non-profit organization that supports high-growth entrepreneurs and ecosystems, and have completed research on entrepreneurial ecosystems across the world. 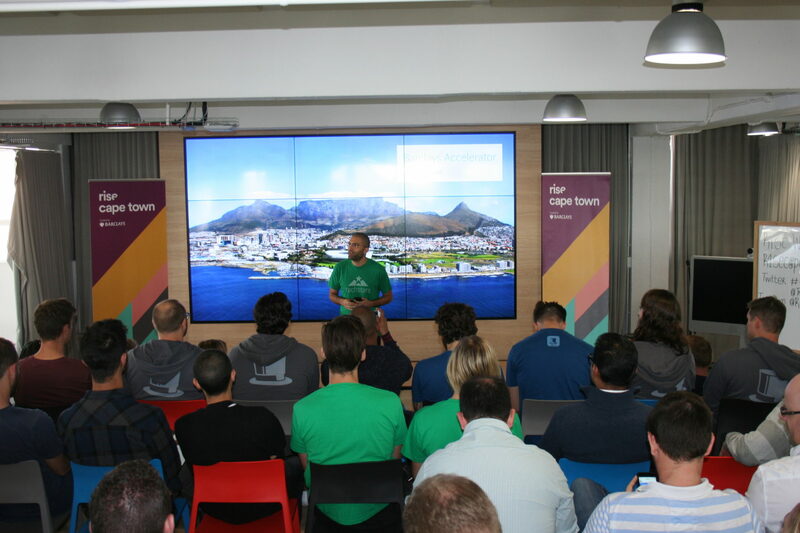 The research covers interviews with 150 local technology entrepreneurs and examines more than 450 local tech founders and their companies in the Cape Town and Stellenbosch area, highlighting that a promising 3% of local companies in Cape Town have reached scale (100+ employees), comparable to Nairobi’s 1% and 2% in Lagos. Western Cape Minister of Economic Opportunities Alan Winde said Cape Town has made a name for itself as a tech city through the hard work and innovation of its tech entrepreneurs, and investments by major international tech firms. The report reveals that of the more than 500 entrepreneurial companies in the Cape’s tech ecosystem, 20% are working in e-commerce and Software-as-a-Service (SaaS) sectors, with 15% working in financial technology. Putting Cape Town on the map is internet giant Naspers, celebrated as Africa’s highest-valued tech company. Clickatell, BrandsEye, and GetSmarter were noted as Cape Town-based tech companies with a strong global presence.